Nancy takes on a baffling case at the River Heights zoo. Four wild cats have vanished, and Owen Harris, a handsome grad student working on the World of Africa exhibit, is chief suspect. He appears guilty, but has he been framed? At the same time, a great perfume formula is missing, and Nancy is soon hot on the scent. 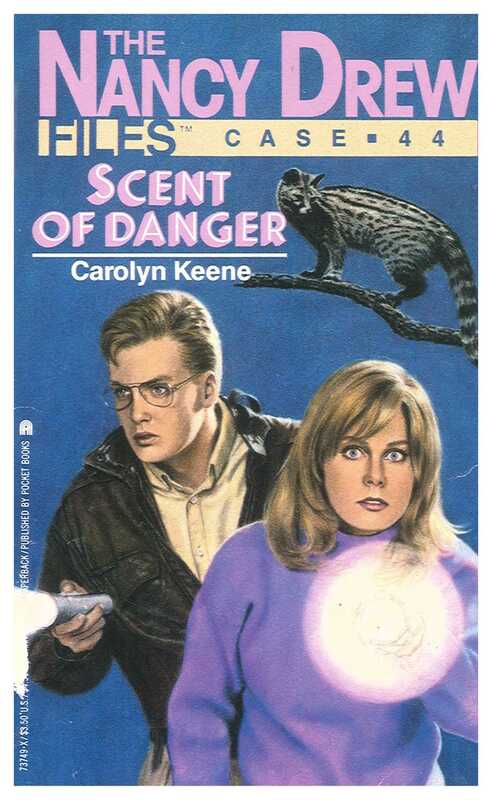 Nancy must tread carefully as she finds danger in the blacktop jungle while searching for the valuable cats and the missing formula. When Nancy walks straight into a trap, she must rely on her wits to save her skin!